In the introduction to this epistle, the author simply identifies himself as “James.” While there are several men in the New Testament with this name, the general consensus is the writer of this epistle is James, the brother of our Lord Jesus Christ. Following a personal visit by the resurrected Savior, James believed in Jesus becoming a prominent leader of the church in Jerusalem. 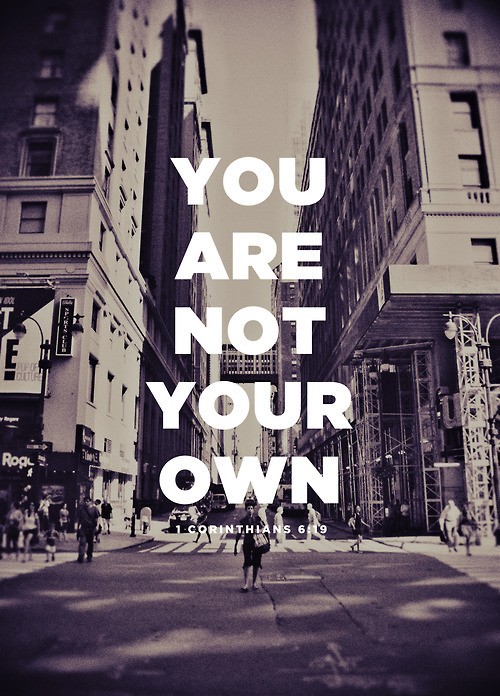 Nevertheless, he chose to identify himself as a lowly “slave.” No matter your position in life, whether it be high or low on the social-scale, remember you are a “slave of God and the Master Jesus Christ” for “you are not our own, for you were bought with a price” (1 Corinthians 6:19-20). So today, bring glory to your Master in Heaven. For more on this topic see Slave: The Christian’s Identity in Christ. ← Why are you afraid, O you of little faith? I really enjoyed this post because it is simple, to the point, and reminds us of a central fact of life: We belong to Him and must serve and glorify only Him. Thanks for sharing this today! You are very welcome and thank you for the comment and your loyal readership.